Petals and Peacocks is a lifestyle brand founded by couple, Victoria Velasquez and Ryan Mante. Their paths first crossed in Las Vegas at a Fashion Tradeshow in 2010. While a love blossomed between the two, they noticed they shared a strong interest for fashion and design. 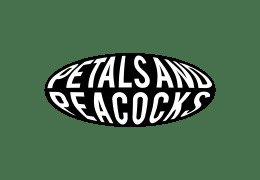 In a gutsy effort to combine love and business, Petals and Peacocks was established in 2011. Now what started off as Victoria's portfolio project during art school, became a full-time clothing brand and company. Victoria and Ryan continue to create from their life experiences and love for the clothing industry. 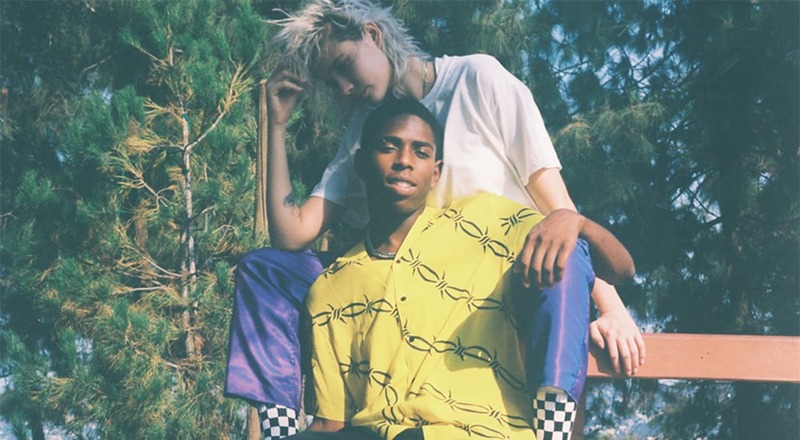 Drawing inspiration from nostalgia, emotions, and expressions, Petals and Peacocks is not afraid to push boundaries and share their passion with the world.